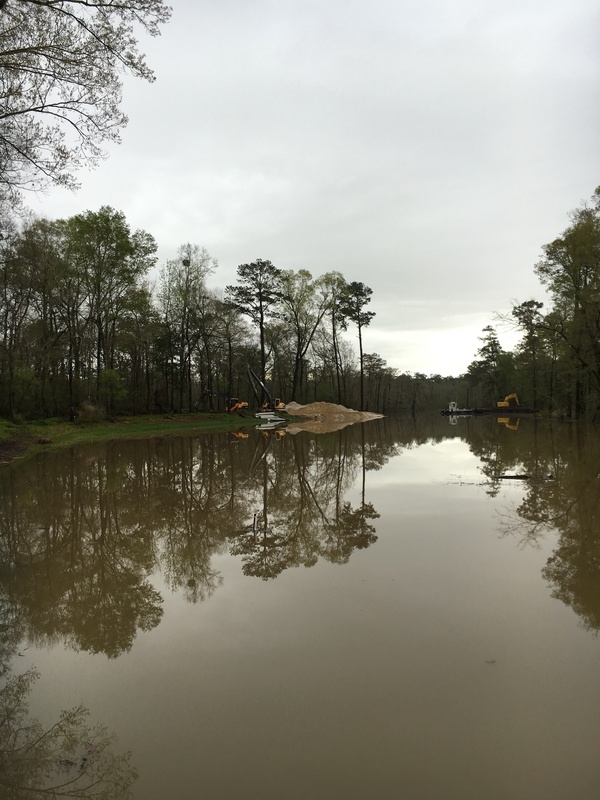 At the time of the Tchefuncte River's crest at approximately 8:00 am March 12, 2016 we were able to take photos of River Club Lots. 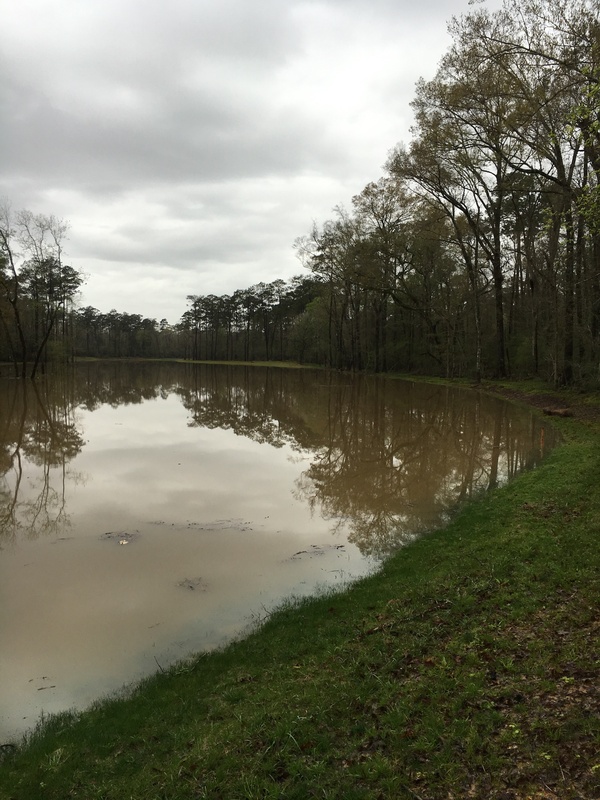 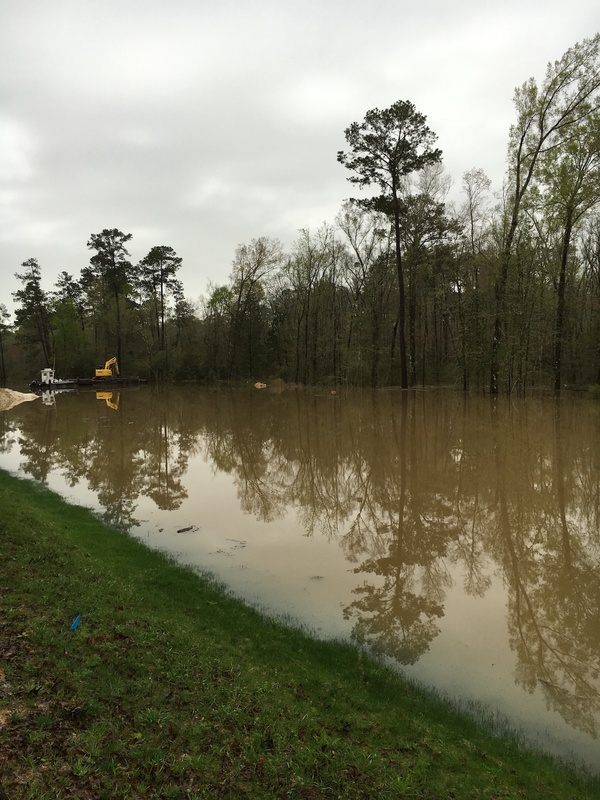 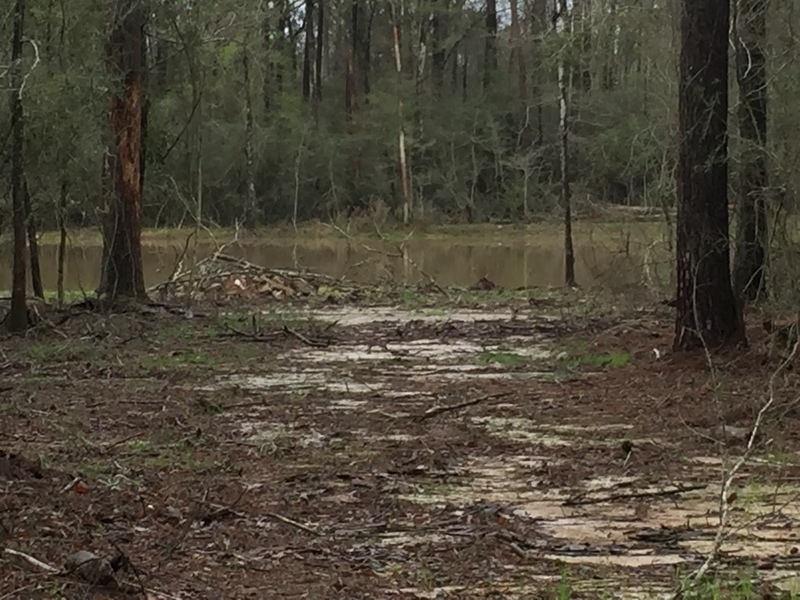 The water was at it's highest and the lots along River Club Bayou remained dry. 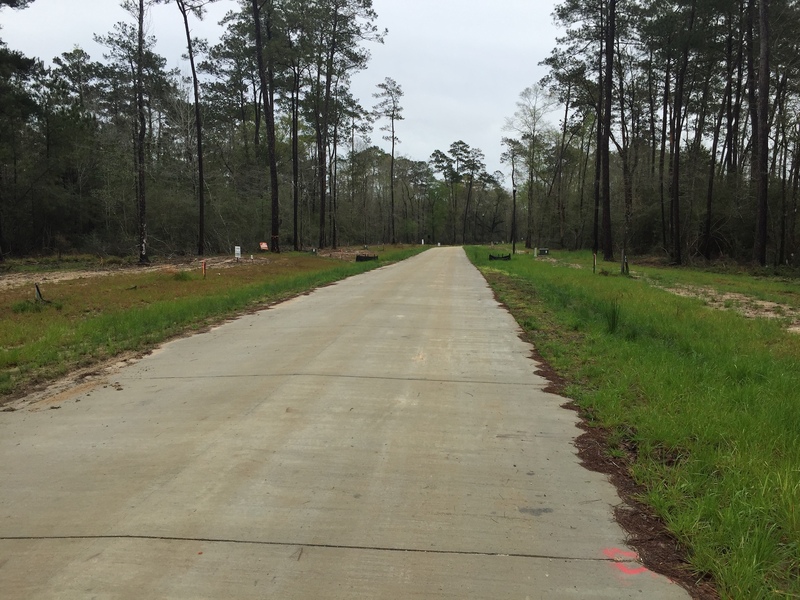 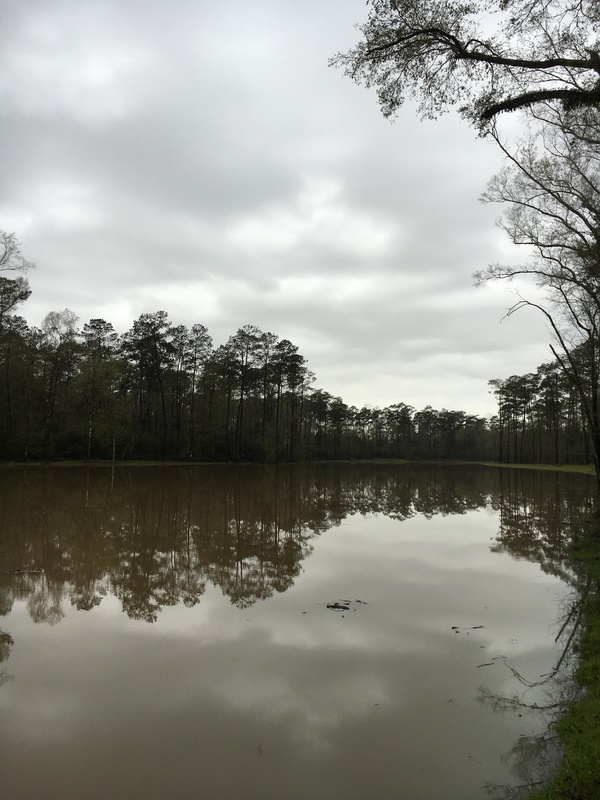 River Club has some of the highest ground along water in St. Tammany making it a safe and desirable location to build for those wanting to be on water!